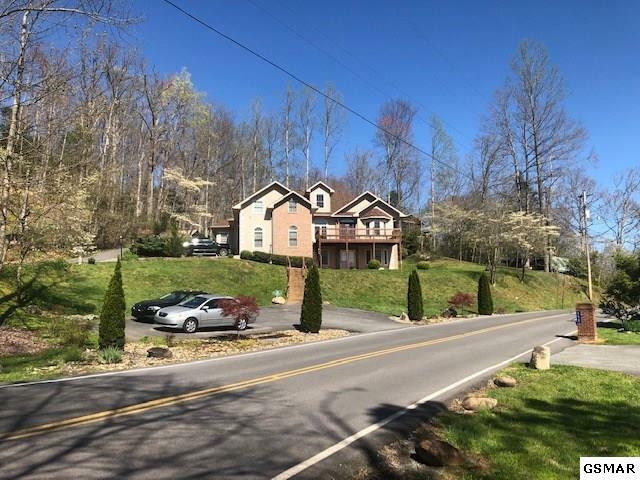 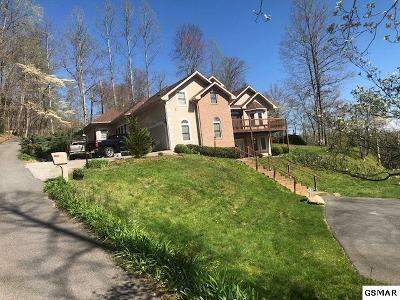 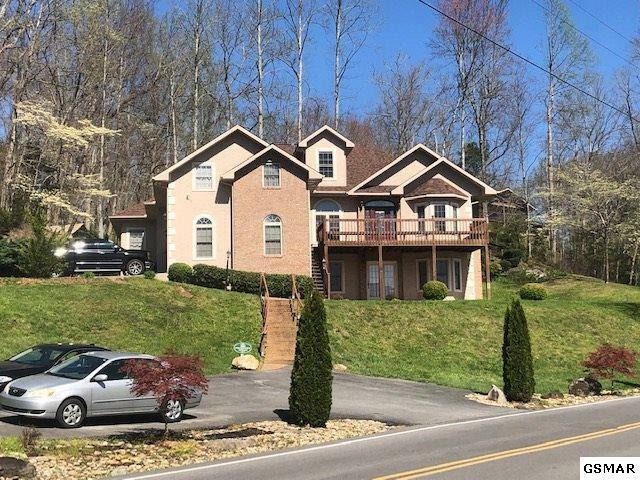 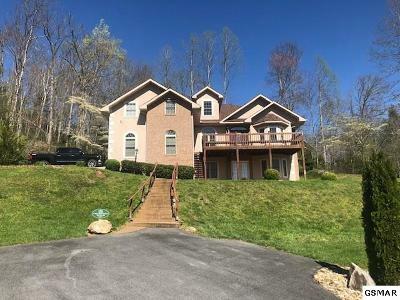 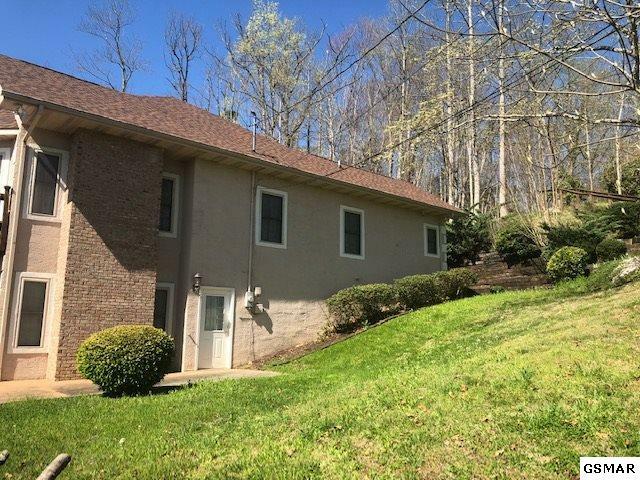 Rare and unique opportunity for either the savvy investor or a family looking to live in an incredible home within the Gatlinburg city limits! 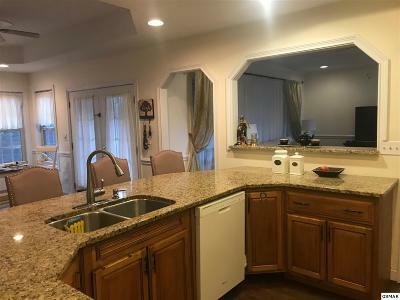 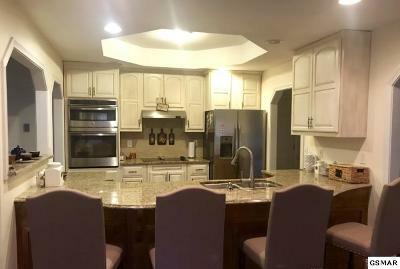 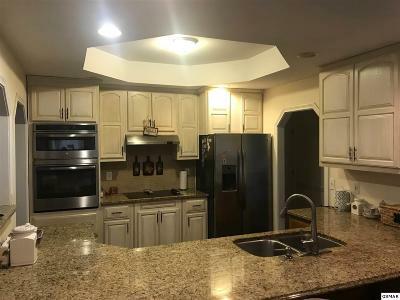 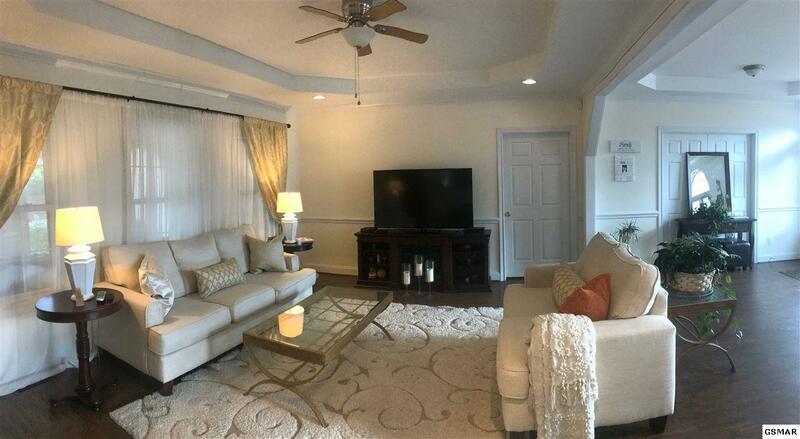 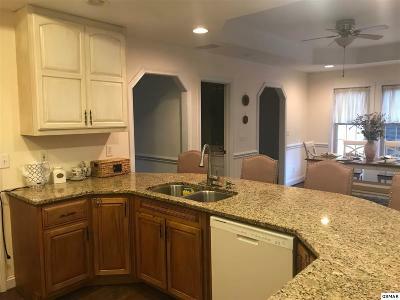 This gorgeous home, currently being used as a permanent residence with over 4,000 square feet of living space, including a 24X24 bonus room, and offering another 1,000 square feet of roughed in attic space ready to convert to additional living space for an office, workout room, or theatre room! 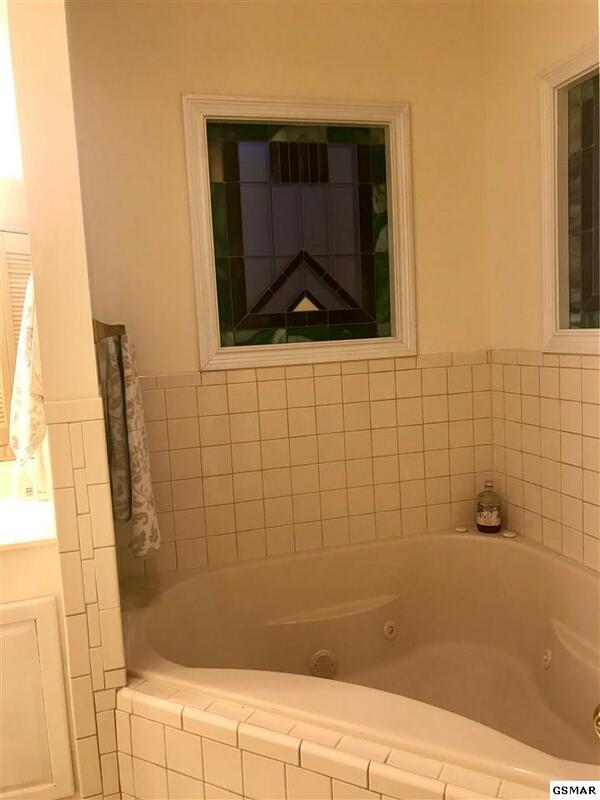 One of the great features of this home, is that it offers a separate 2-bedroom 1 full bath in-law suite with its own driveway and private entrance in the lower level of the home. 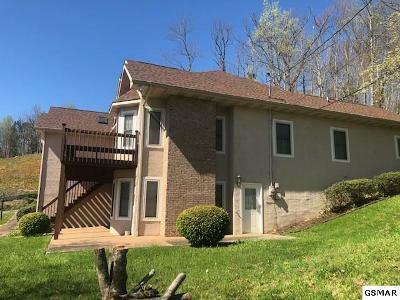 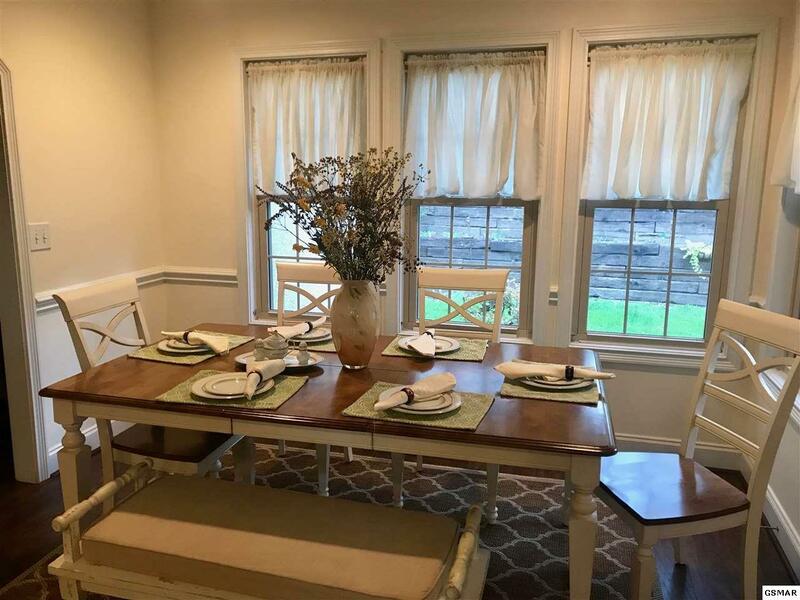 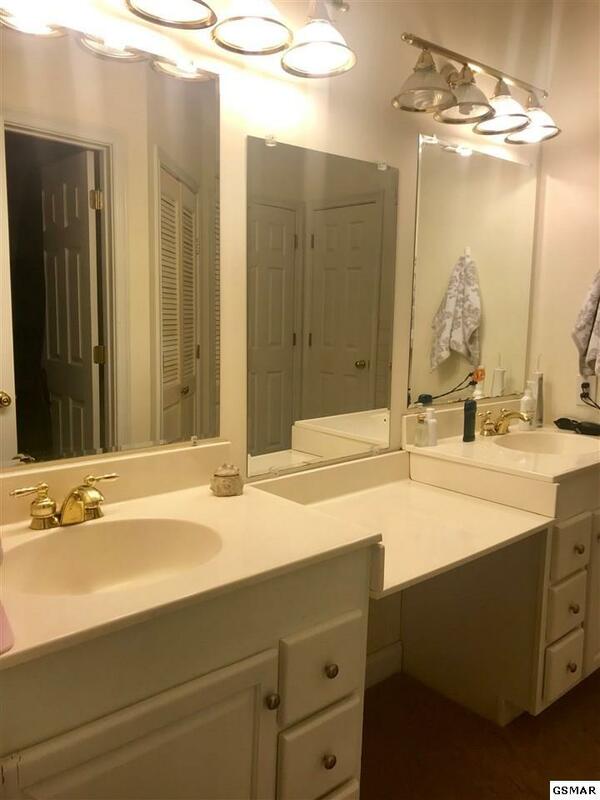 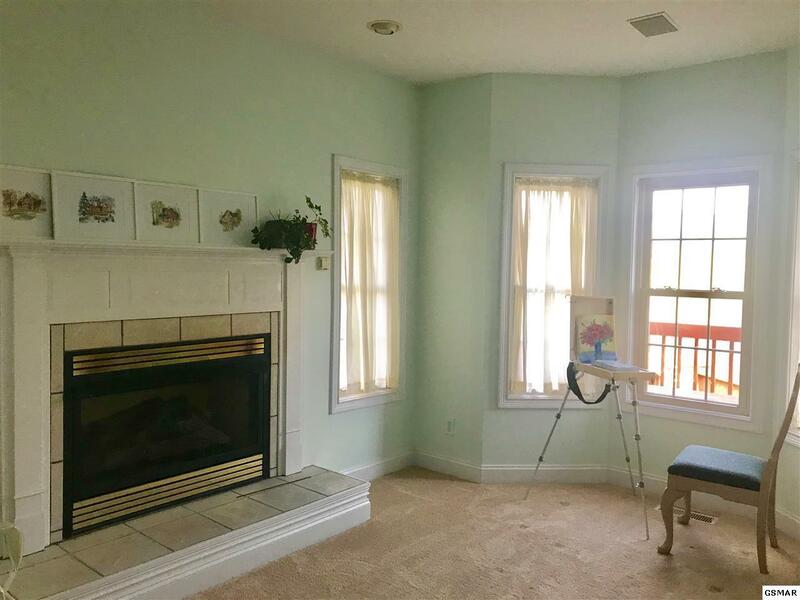 The upper level has 3 bedrooms and 2&1/2 baths, a separate driveway with a 2-car garage and an entrance where you can walk into the home without having to climb steps. 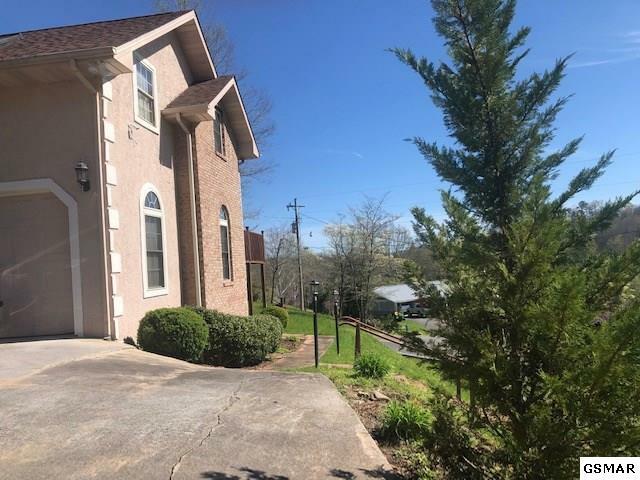 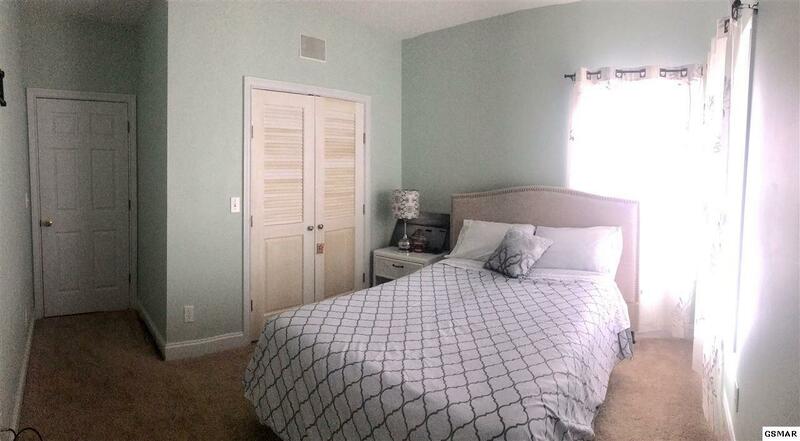 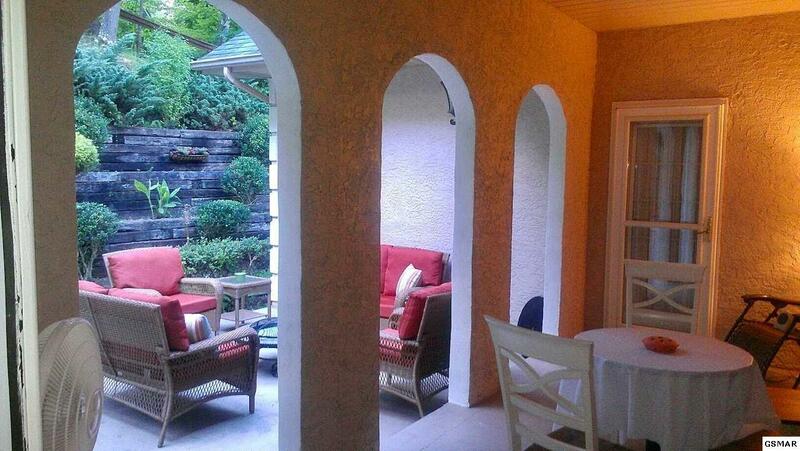 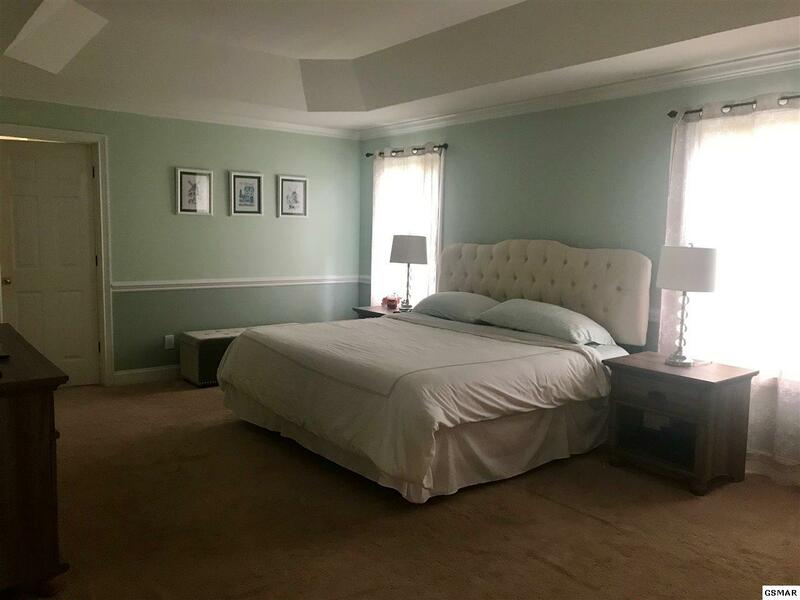 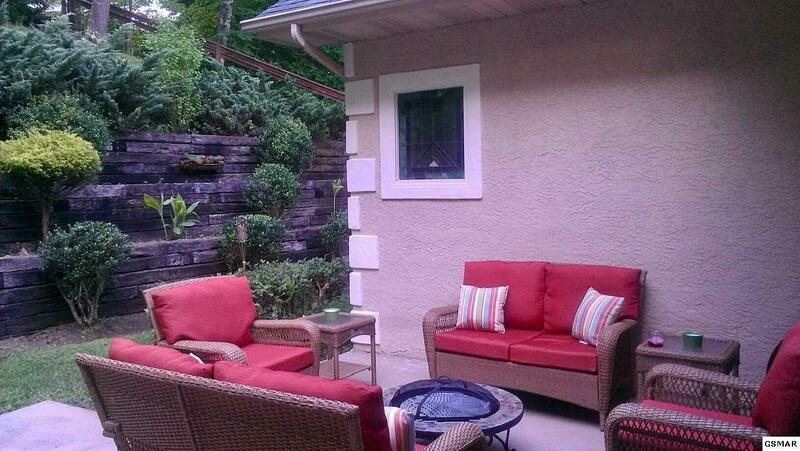 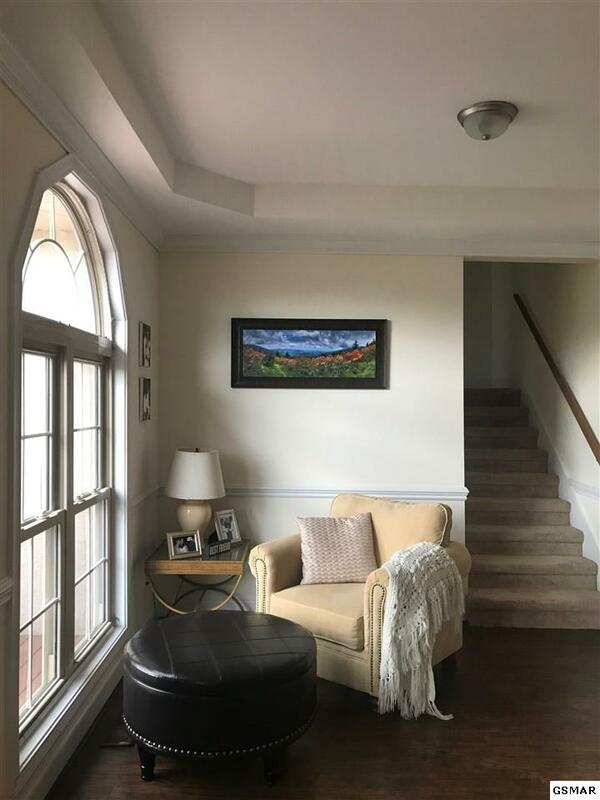 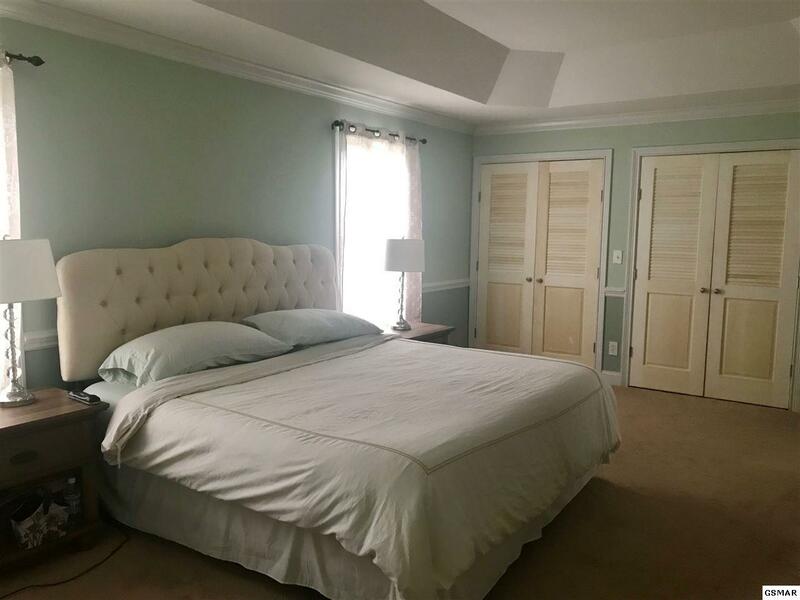 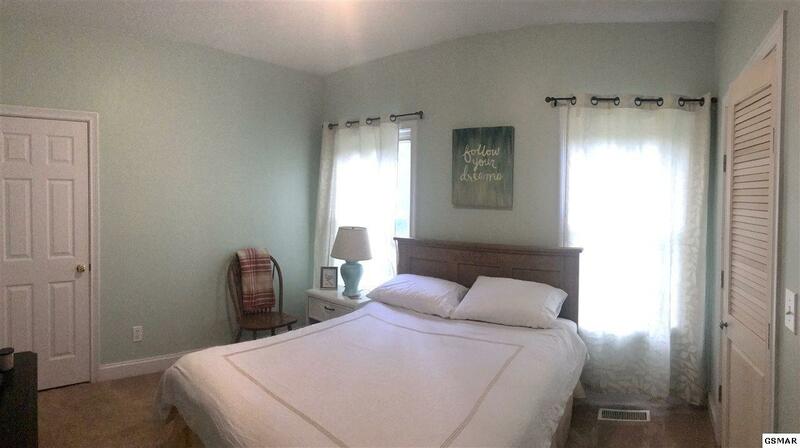 Located within walking distance to the booming business of the Rocky Top Sports Complex where football, basketball, and soccer enthusiast and visitors having the need for close-proximity to the games, would also make this property the perfect Bed and Breakfast or overnight rental! 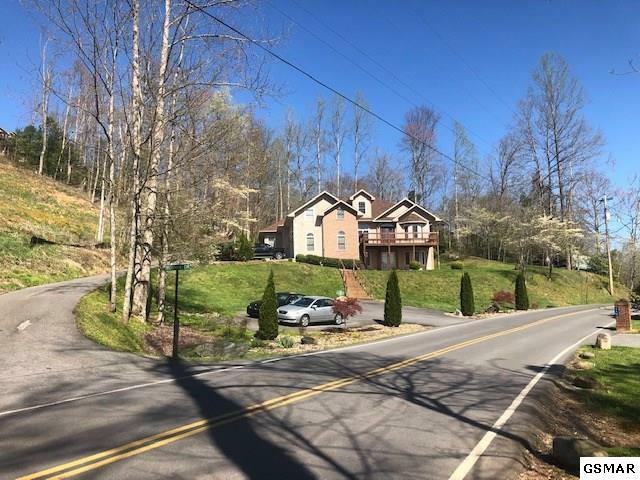 Other nearby conveniences are Anna Porter Library, Mills Park, GP Community Center and the A rated Gatlinburg Pittman High School. 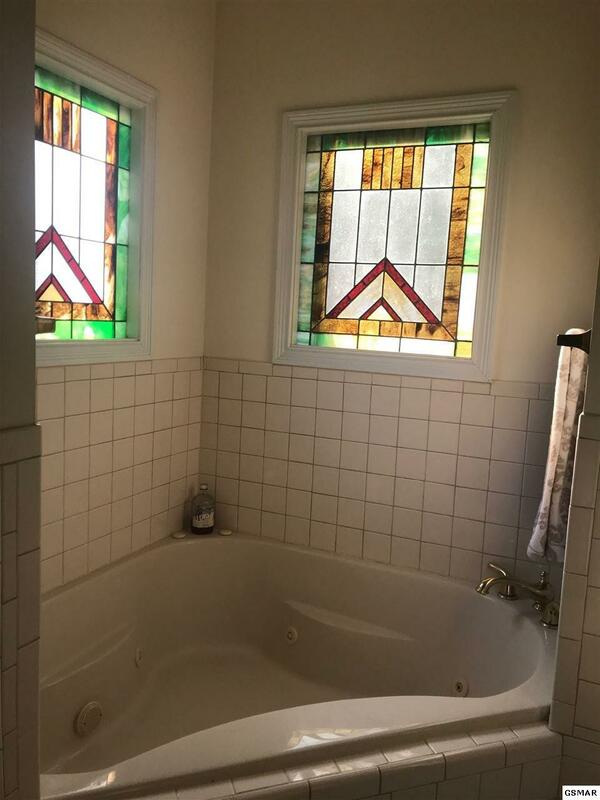 There is so much to do and see. 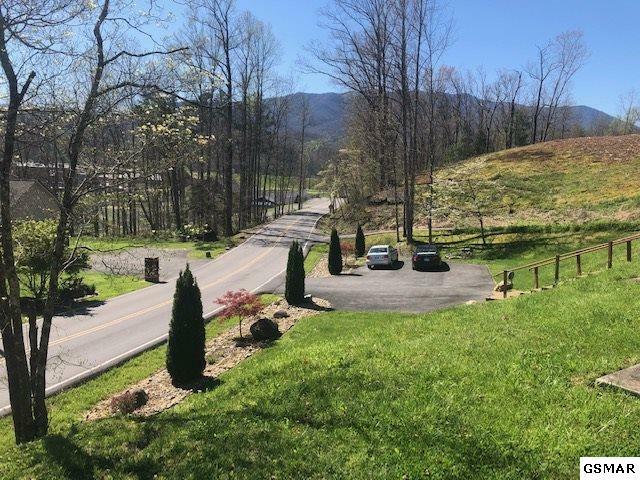 A five-minute drive will have you on your way to wonderful summertime fun at Greenbriar State Park where you can enjoy a swim or go tubing down the sparkling river! Approximately 14 million tourists visit year-round to enjoy the beauty of the Great Smoky Mountains and the local attractions, such as, the voted #1 Ripley's Aquarium, other Ripley's attractions, along with an array of shops and restaurants, including the newly opened Blake Shelton's, Ole Red Restaurant, which are just minutes away. Dollywood and many other attractions are just a 15 to 20 drive.